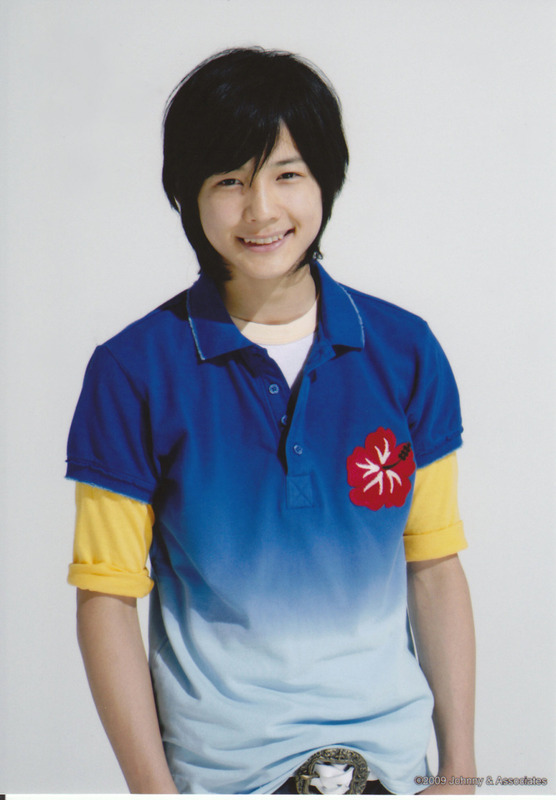 Member of Johnny's Jr. group "SixTONES". GYU Feb 11 2016 8:15 am pls act again in dorama! pls cameback. tania Jul 10 2014 4:02 am He is really good acting as someone who have a cool aura. I love the way he looks. Reia-chan Feb 11 2013 8:23 pm Hokku-chan kawaii....!!!! I like him even I'm older than him. Kawaii Juli-chan Dec 12 2012 5:23 am Dorama daisukiii....!!! 100% sugoiii, love the actors/actress too..... never bored watching various dorama story, hakuto is one hot ikemen...!! cain86 Jul 21 2012 12:52 pm agree 1000000000% with you nurifa.. j-drama is the best, wayyyyy better than kdrama ;) what a pity that hokuto is younger than me..
nurifa farhana Jun 08 2012 10:00 am J-Drama SAIKOO!!!!!!!!!!! !J-Drama will being my best drama in my life!what with K-Drama.....i dont said i hate it but for me J-Drama 100% more best than K-Drama!!!!!!!!! !That was opinion and will never change my opinion! nurifa farhana Jun 08 2012 9:58 am i really like Hokuto<3 i never though that he can act good like that in Shiritsu Bakaleya Koukou!!! !